This eBook covers a collection of content, providing tools and techniques to make you a better developer. If you’re just getting started with the language (or perhaps you've been using it a while and have learned some bad habits), you’re in luck. 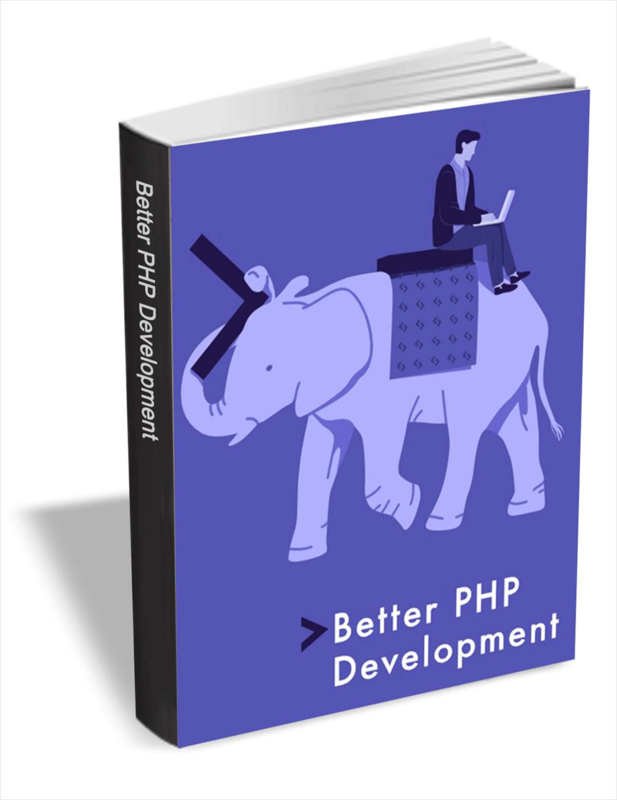 Not only will it be harder to slip up and make mistakes, but content such as this—hand picked from the excellent SitePoint PHP channel—will help you get started the right way. Learn how to build a brand that is timeless in the hearts and minds of consumers. These 10 tips can help you make the jump from black-and-white thinking to clearer decision-making. Why should marketers consider Snapchat in their visual marketing strategy? This Microsoft Windows 10 Reference card provides shortcuts, tips, and tricks for the popular operating system.